The top-of the line Jeep Compass Trailhawk has been teased by Fiat Chrysler Automobiles (FCA) and will be revealed in the first week of June. 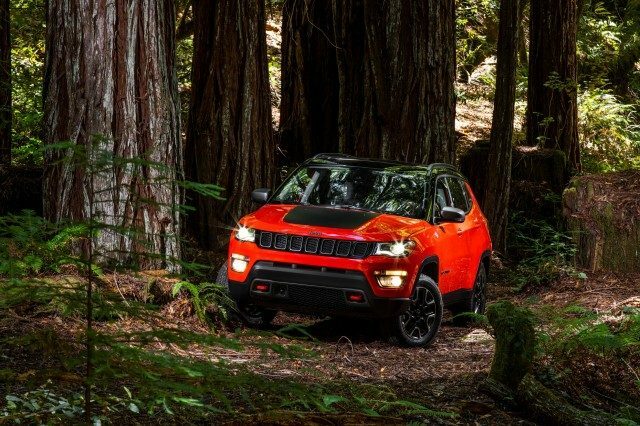 The Compass Trailhawk is the off-road focused variant of the Jeep Compass and gets distinctive off-road elements like Jeep’s Active Drive Low 4×4 system, a pair of row hooks and a ground clearance of 225mm, which is 20mm higher than the standard Jeep Compass. The Trailhawk will also get Jeep’s standard features like Electronic Stability Control (ESC), Traction Control System (TCS), Hill Start Assist (HSA), Electronic Roll-over Mitigation (ERM) and so on. The exterior proudly carries the ‘Trail-Rated’ badge, and it also gets a black decal on the bonnet, reworked bumpers and underside skid plates. The air intake on the Jeep Compass Trailhawk is also set higher providing it with a water-wading depth of 482 mm, 77mm higher than the standard Compass. The Jeep Compass Trailhawk will début with the BS-VI complaint version of the same 2.0-litre MultiJet II turbo-diesel engine which is also seen on previous variants of the Jeep Compass. 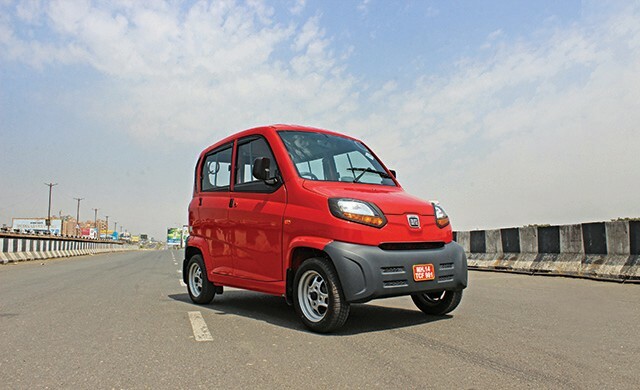 It produces 173 PS and 350 Nm and will be mated to a 9-speed automatic transmission. We expect it to be priced sub Rs. 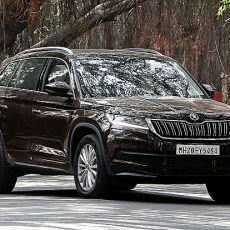 25 lakh (ex-showroom) and could make for one of the most capable SUV’s in its class.